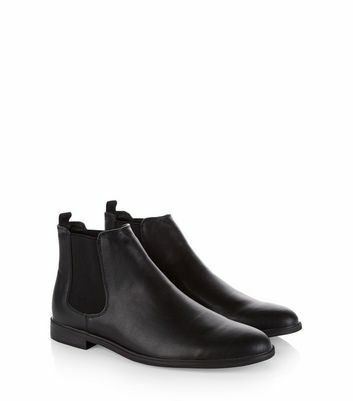 Your wardrobe isn't complete without a pair of go-to men's black boots, perfect for finishing off any outfit. 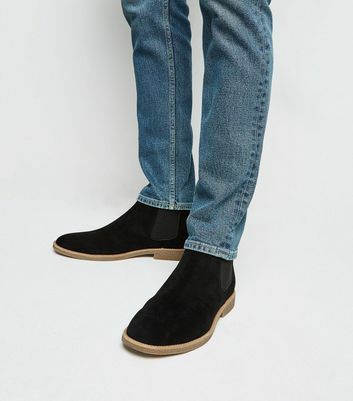 Our line of men's black chelsea boots and desert boots are as suited to skinny jeans as they are tailored trousers. Find your fit from our latest suede and leather-look styles.